Currently riding a three fight win streak in the UFC since he signed back in 2014, “Hollywood” Johnny Case had no problem getting re-signed by the organization. 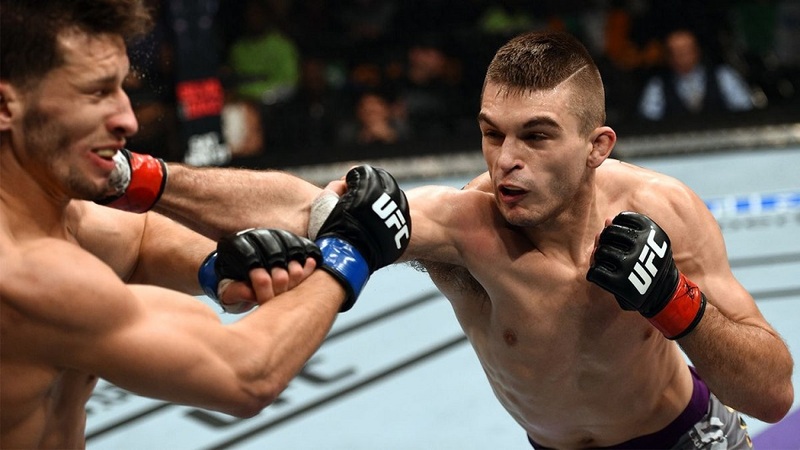 Case (21-4) signed a new five-fight deal with the UFC this week while also booking his next appearance in the Octagon. For his next fight, Case will travel to Brazil for the UFC Fight Night card on Nov. 7 headlined by Vitor Belfort and Dan Henderson.